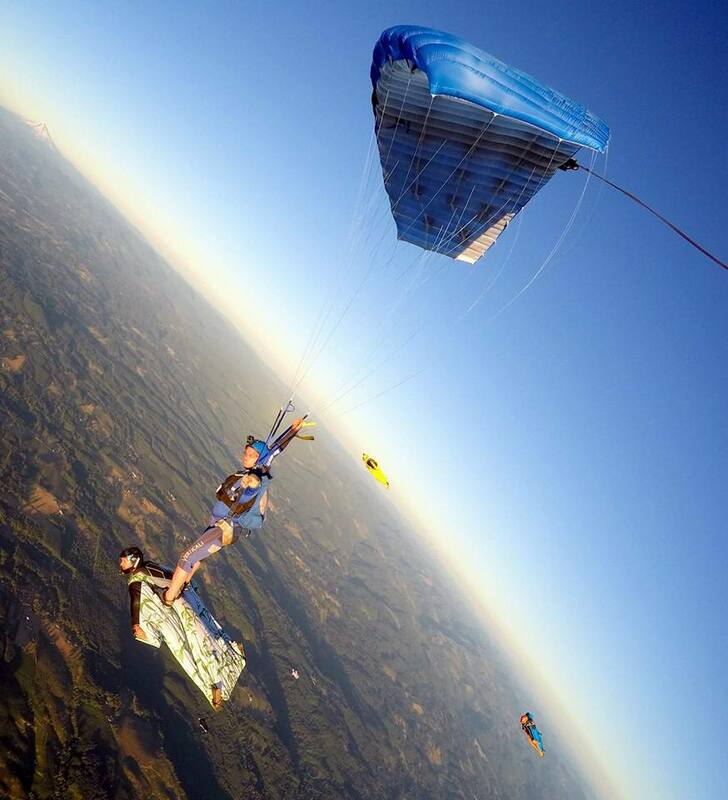 This weekend Start Skydiving and Team Fastrax™ are hosting the Wingsuit Weekend Festival. 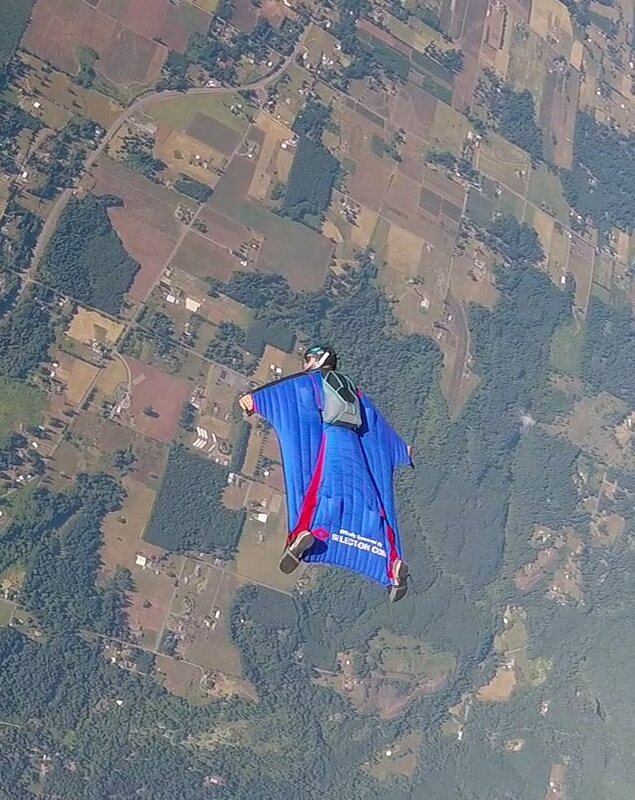 In conjunction with Wingsuit Weekend, there will be helicopter jumps and American Flag fly-bys. Come out to Start Skydiving for a fun-filled weekend of skydiving. Next-level instructors David Covel and Val Sobol will be guest organizing the entire weekend. Both David and Val are representatives and test pilots for Squirrel. Alex Hart will also be on-site organizing canopy flights. 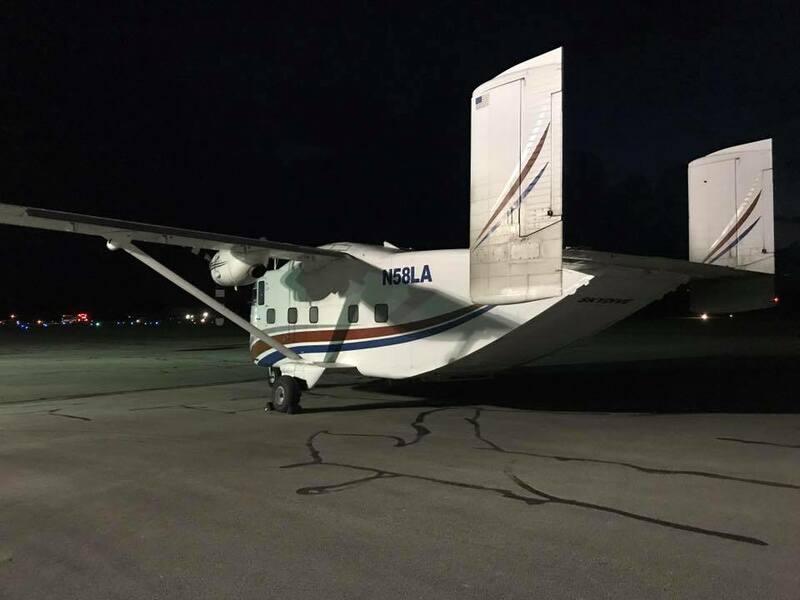 Start Skydiving will have multiple different specialty aircraft available this weekend. The four different jump platforms are the Super Skyvan, Bell 206 L-3 Turbine Helicopter, and 2 Caravans. This gives everyone an opportunity to jump from some amazing aircrafts! 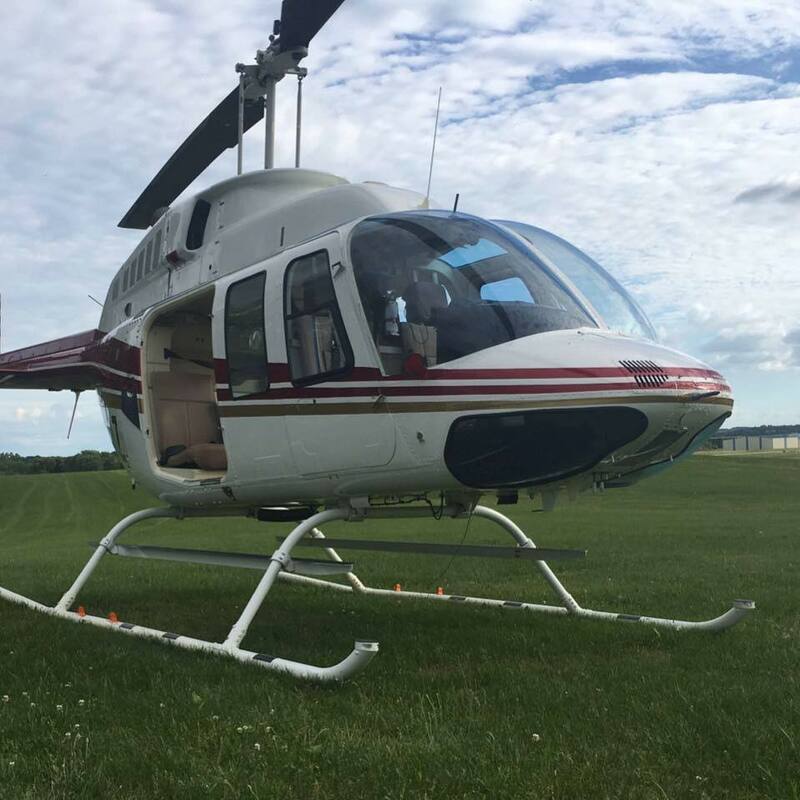 The Bell helicopter takes up 6 jumpers at a time so you can get some amazing shots with you and all your closest friends. Also, there will be both female and co-ed Ohio Skydiving Record attempts and a hot-air balloon will be on-site at Start Skydiving. After all of the excitement on Saturday, there will be a party and cook-out— all attendees are invited! Start Skydiving also boasts a free campsite and indoor shower facility for any attendees wishing to camp!